Way back in 2013, the Silk Road, long-time cryptanarchist fantasy and boogeyman of Tor, was seized and shut down when the FBI identified the parties involved and gained physical access to the server that ran the hidden service. 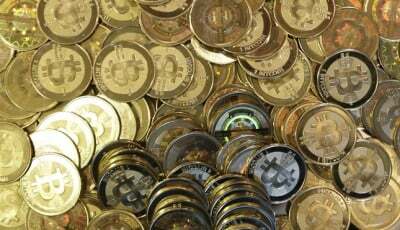 During the seizure, the FBI came into possession of the Silk Road’s active Bitcoin wallets, totaling almost 30,000 bitcoins, currently valued at more than 17 million dollars. Now, on June 27th, 2014, those bitcoins will be auctioned by the U.S. Marshal’s office, in nine blocks of 3,000 Bitcoins, and one block of 2,657 Bitcoins. The auction will last for twelve hours, and be accessible via the U.S. Marshal’s website. The winner will be notified on June 30th. Bidders are required to fill out several forms, and submit a $200,000 deposit in advance. Along with the lot of coins being auctioned, the U.S. Marshals have also announced that the U.S. government has, as part of its ongoing Silk Road investigation, seized an additional 144,342 Bitcoins that it plans to auction at a later date (current value just shy of 86 million dollars). It’s likely that both auctions will have a significant depressive effect on the price of Bitcoin for at least a few days as the sudden return of those Bitcoins to circulation causes inflation and reactionary spending. An interesting side note of the auction is that the U.S. Marshal’s office has announced that it will be using a Bitcoin “mixing” service (a money launderer that combines many Bitcoin transactions together to anonymize them) in order to “clean” the Bitcoin value that it’s selling from its affiliation with criminal activity on the Silk Road. This is a controversial but not unwise proposition: Nobody wants to buy Bitcoins from the government that might be subject to seizure later due to their involvement with crime in the past. A second point of contention about the auction has to do with the legality of the seizure itself. 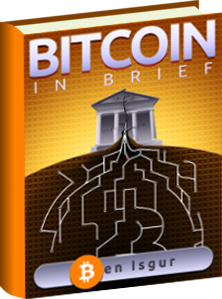 Some of those Bitcoins (about 30,000, in fact) are the personal property of Ross Ulbricht, who allegedly ran the Silk Road under the “Dread Pirate Roberts” handle, and whose court date has not yet been had, leaving the legality of the seizure in doubt. 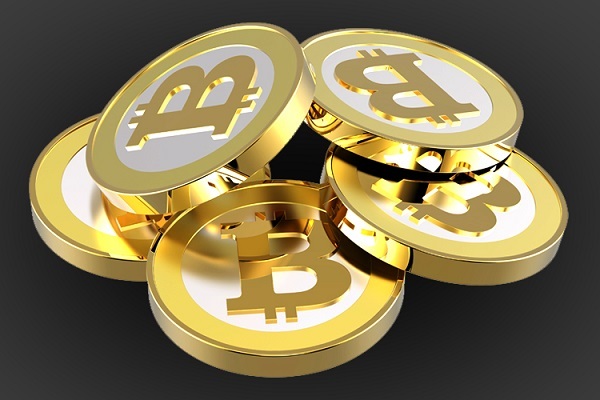 Furthermore, many of the items on the Silk Road, such as books and drug paraphernalia were not illegal in the U.S., provided sales tax was paid on them, meaning that it may eventually prove, if the government is sued over the issue, that some fraction of the seized Bitcoins must be returned to their original owners. It’s entirely possible that the government may find itself, at some point in the future, having to purchase large lots of Bitcoins to settle its debts.